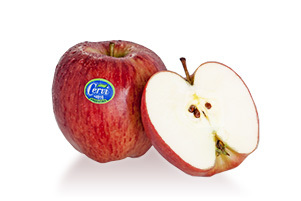 We have produced, for more than 50 years, apples of excellent quality, flavor and firmness. 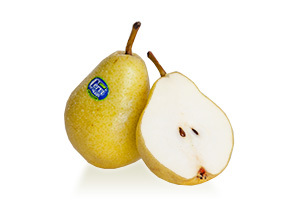 Our pears, grown in Patagonia, are the most well-known pears in the world. 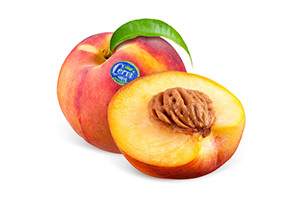 We are one of the biggest nectarine producers of the country, offering varieties throughout the whole season. 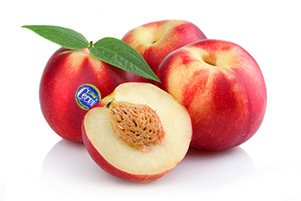 Our peaches stand out because of their quality, size and varieties. 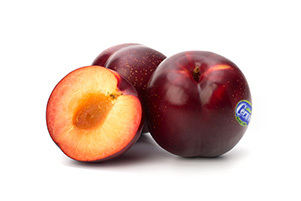 We produce a wide variety of plums that stand out because of their flavor. 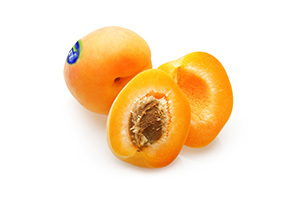 We produce a new generation of apricots, which are distinguished by their appealing skin and flesh colors and their excellent flavor.